Moving from A to Z is just another way for us to say that we offer comprehensive moving solutions that take care of all aspects of your upcoming move. This means that when you choose O'Mara Moving Systems, you won't have to worry about juggling multiple third-party services to complete your relocation. Our Rockford household movers offer a full range of complete moving and storage services to make your move streamlined, seamless, and stress-free. Perhaps your upcoming household relocation is a local move but features incredibly delicate fine art pieces of high value. 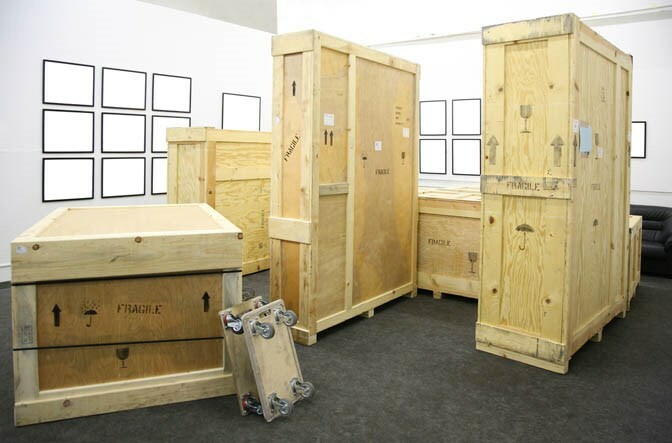 You can add our value protection options to your moving plan and opt for our custom crating and fragile packing solutions to guarantee their safe transport. If you arrive at your new home and find that it is not yet ready to be moved into, you can depend on O'Mara to have the backup storage solutions available to hold your belongings for as long as you require. On the other hand, if you are moving your business and are dealing with an immense moving load, you can depend on our experienced office moving professionals. As an agent of northAmerican Van Lines, we not only have the equipment and capabilities to handle your moving needs, but also benefits from the additional resources and global reach of northAmerican. This includes everything from stretch wrapping of furniture to specialized moving services. Count on O’Mara for unparalleled customer support to create a hassle-free moving experience for your company. If you're ready to get started on your upcoming relocation, contact the professionals at O'Mara Moving Systems for your complete Rockford move. Call us or fill out our online form to request your free moving estimate.